L:R Front- Kaleb Folk, Tyler Hillard, Brock Gumaer, Sam Cosmello, Gabe Waldowski, Megan Sommer, Karris Fazzi. L:R Bottom- Austin Galusha, Carlton Smith, Stephen Radicchi, Cameron Franks. 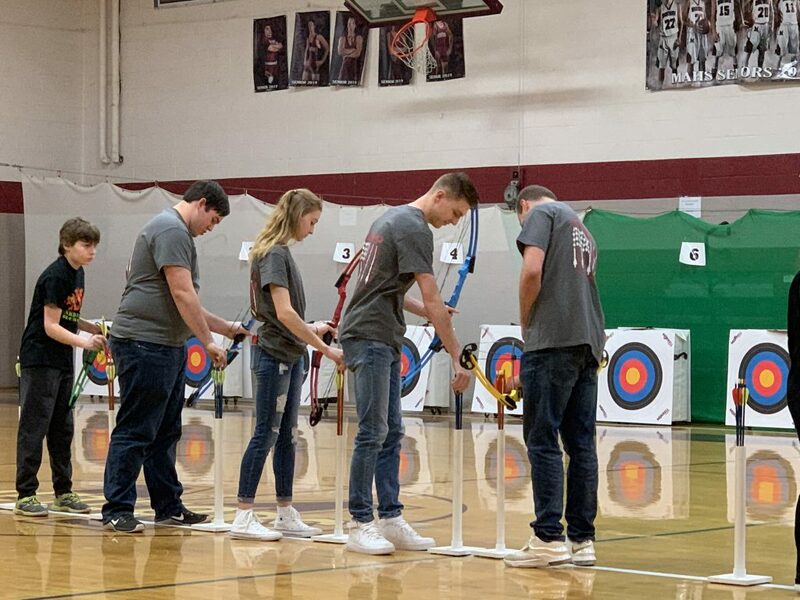 On the morning of February 16th, the Blue Ridge Archery team competed in “The Shoot for a Cure State Qualifier” which provided students the opportunity to compete against other archers while raising funds to support cancer research. 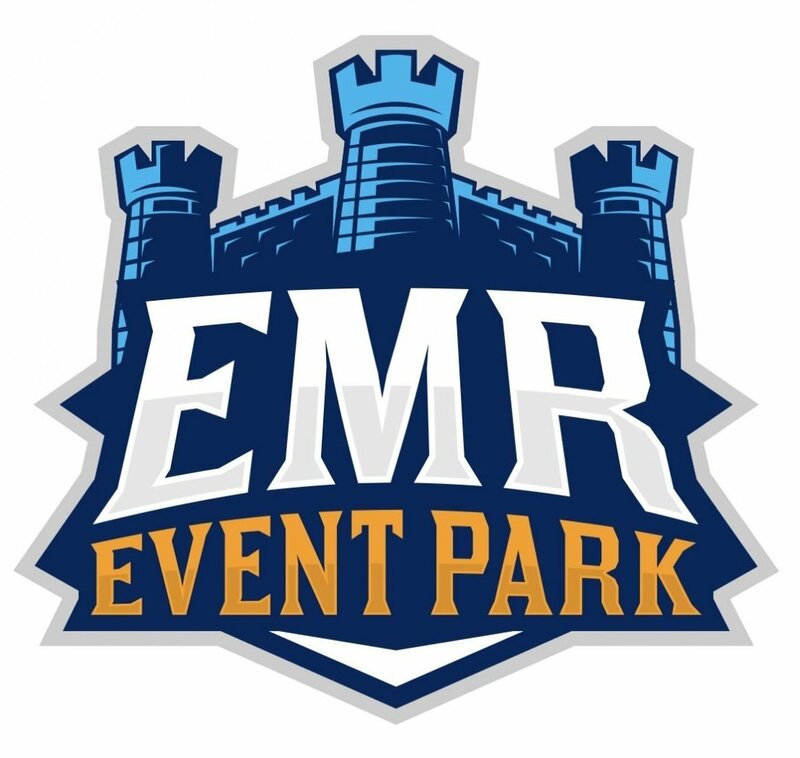 Other schools competing in the event include Choconut Valley Elementary, Elk Lake School District, Lathrop Street Elementary School, Montrose Middle and High School, Susquehanna Community High School, and Tunkhannock Elementary, Middle, and High School. 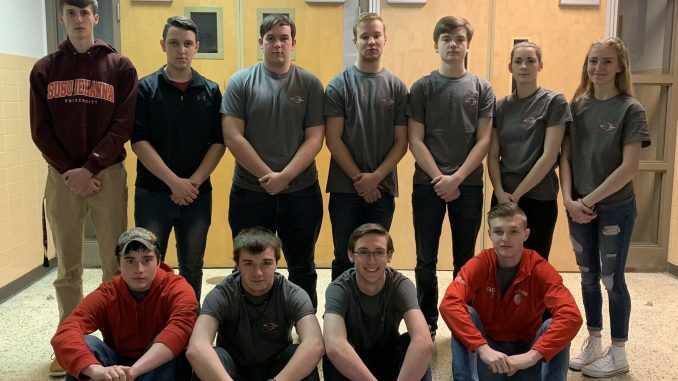 The students who competed for Blue Ridge include Cameron Franks, Brock Gumaer, Carlton Smith, Sam Cosmello, Megan Sommer, Kaleb Folk, Stephen Radicchi, Tyler Hillard, Gabe Waldowksi, Austin Galusha and Karris Fazzi. Gym teachers Mrs. Heller and Ms. Stang were the Instructors for the team. 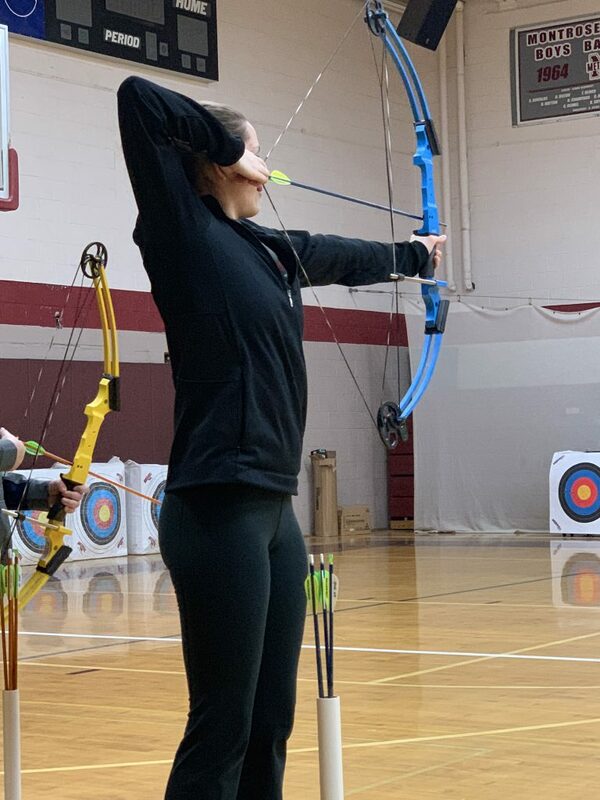 Leading up to the tournament archers practiced during flex and in their regular scheduled gym class. This was not always the case due to the numerous snow days and delays which put a constraint on practice leading to the tournament. 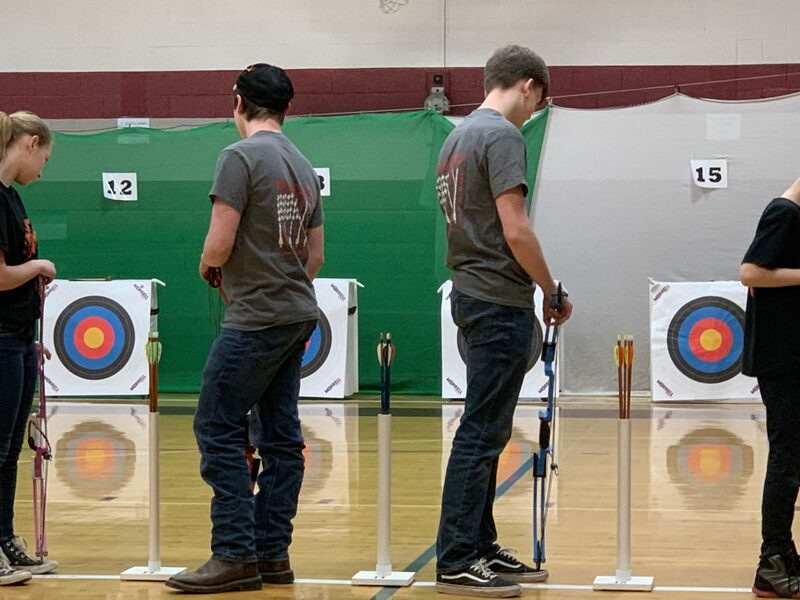 The eleven archers from Blue Ridge shot a combined score of 2,199, with Cameron Franks leading the team shooting a score of 258. You can view the complete scores by clicking here. 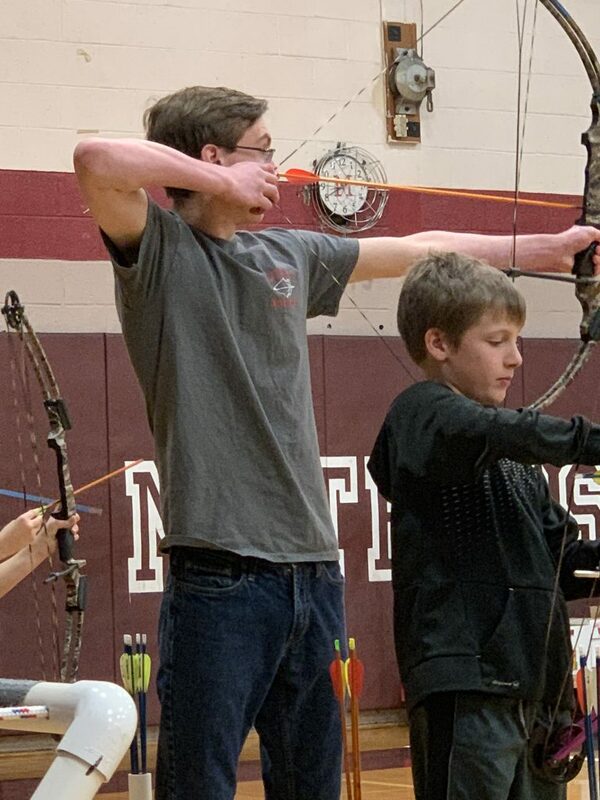 Senior Brock Gumaer had this to say about competing in his final archery tournament, “I had a good time going and competing up at Montrose with my friends for one last time.” Gumear finished with a score of 255 with a total of nine 10’s. Blue Ridge is expected to compete in the event again next year with the goal of qualifying for the state tournament at Penn State University. 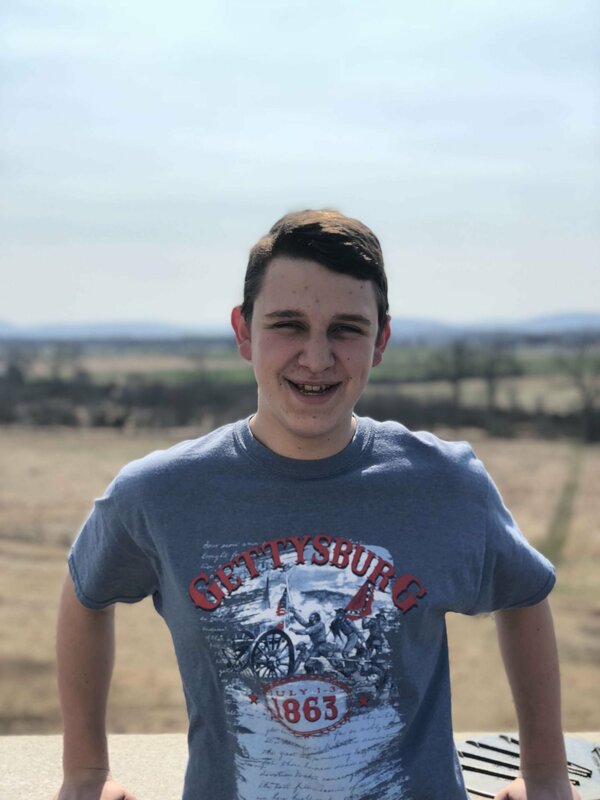 Tyler Hillard is a junior in his first year of journalism. 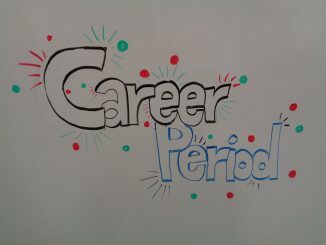 Tyler is also a three-sport varsity athlete competing in baseball, basketball and golf. Besides a constant life of sports he is an avid outdoors-men and loves debating politics. 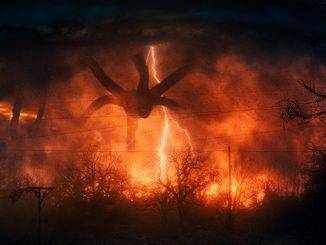 Stranger Things…Is it Worth Binge Watching? 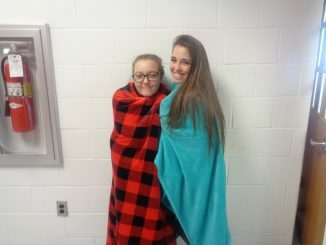 When is Cold Too Cold?